Total Management takes commercial cleaning, custodial, and janitorial services to a next level by keeping up with technological advances and latest research. We now offering janitorial services in Virginia. We will take care of your Commercial and/or Residential needs for managing your property. We believe that a negotiated flat rate for residential and commercial properties helps our clients. Our entire building integrated approach to facility services in Virginia, Maryland, and Washington DC with complete management system through reliable and affordable options. Total Management offers a wide range of service solutions, from single services, such as cleaning, landscaping, and security services, to fully Total Facility Services (TFS) that combine all of your service and support functions into one single solution. We offer in-depth knowledge and expertise, many years of experience in developing new methods and techniques, and a high level of service management and employee takeover skills. Total Management creates synergies based on our management expertise and service delivery experience. Through synergies we maximize resource-optimization and cost-efficiency. Synergies are obtained through a combination of management and service delivery from our suppliers. 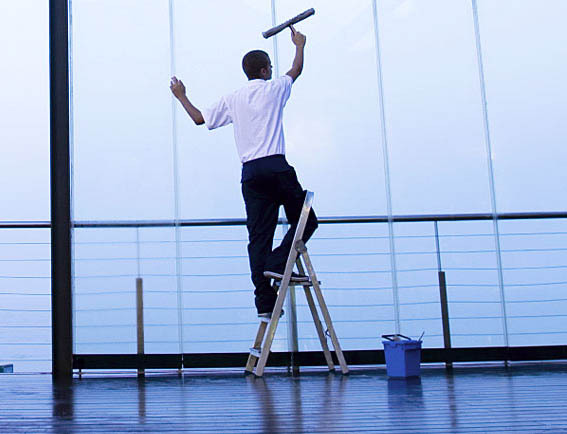 Total Facility Services helps our customers reduce costs and focus on their core business. A partnership develops from TotalMGT's ability to combine people, methods, and management for optimal resource allocation. Each customer has a unique combination of needs, and with the best service solution deriving from a pool of priorities that are combined to maximize each customer's service needs and requirements. We will provide you with a complimentary price quote to fit your business needs. Although, our prices are competitive, services we provide matches the quality our clients look for. Our management team can be reached 24/7, which makes TotalMGT Facility Services your better choice for you and your company and your commercial janitorial services needs.